Which Star With Rhode Island Ties Are You Most Like? With the Oscars quickly approaching, we thought it would be fun to see which star with ties to Rhode Island we are most like. Take the quiz below and see if you are more like Viola Davis, Debra Messing, Richard Jenkins, Tim Daly, Charlie Day or Emma Watson. 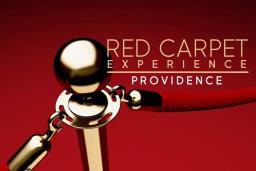 Be sure to share your results on Facebook and Twitter and be sure to tag GoProvidence.